Matvey Levin is a successful banker and a father to many children. However, he never had any desire to provide for his offspring and even listed his business partner as the owner of his assets. When his partner dies suddenly, Levin must prove his right to ownership of billions of dollars. With the help of his four sons and daughter, each tempted by a billion dollars offered by their unfortunate father, they will not only have to become a well-coordinated team, they will also have to become a family. Experience the exclusive premiere of Billion at 6pm on April 22 at Showcase Cinema de Lux Peterborough, prior to the 7pm screening. Stars of the film Aleksandra Bortich and Gela Meshki will be attending this Bank Holiday Monday! 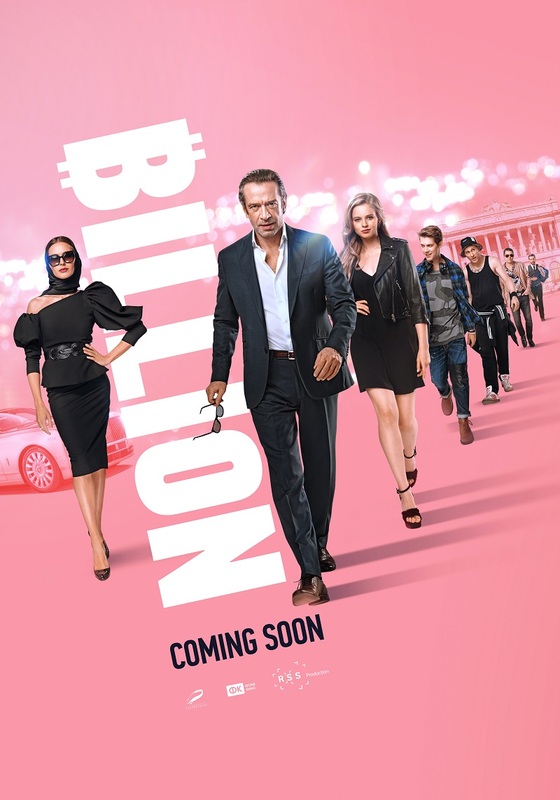 Billion will play in Russian with English subtitles.